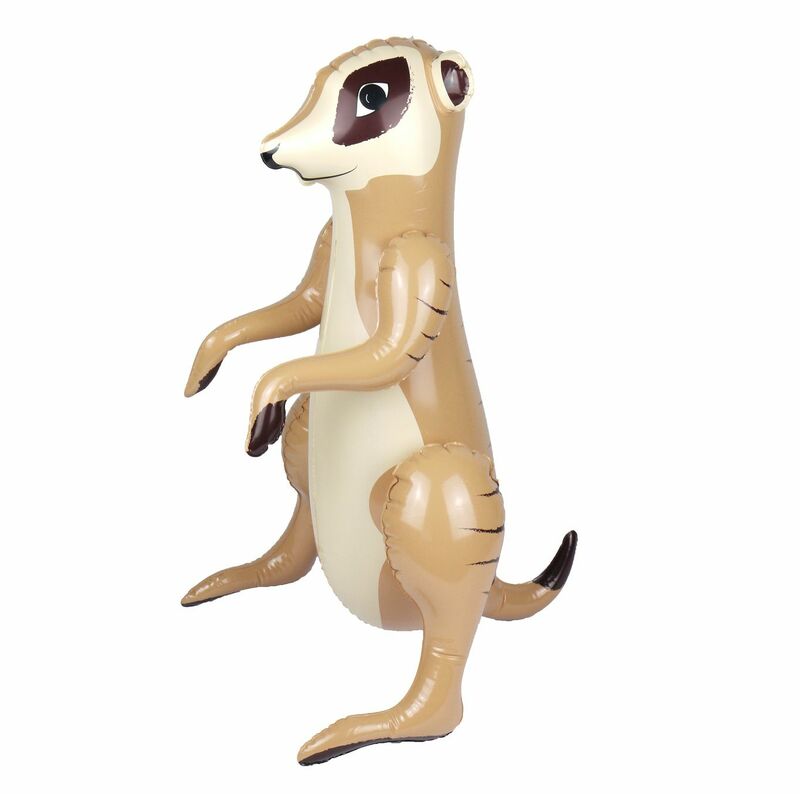 This Inflatable Meerkat Toy from our animal inflatables collection is perfect for a rainforest, jungle or zoo themed bedroom or birthday party and also makes an excellent children's toy for the garden or swimming pool. To blow up the animal; simply inflate via the mouth piece and watch him come to life! A crazy cute critter made of durable rubber with high quality print throughout. 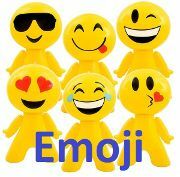 A fun novelty toy that comes with a loop to hang as a cool bedroom or house party decoration. Inflatable Meerkat measures 59cm tall.